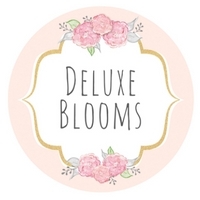 Using props and activities to bring a story to life can not only help to instill a love of reading and excitement around a book, but it also helps little minds to understand and follow a storyline better. 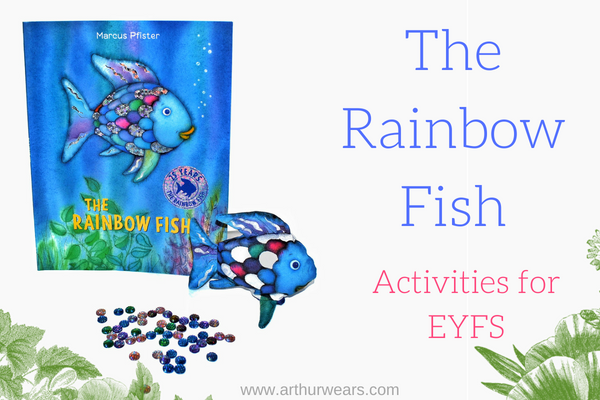 In the year when we saw Niall from Love Island 2018 talk about his ‘rainbow fish’ and seemingly describe a completely different moral to the story, here are a few activities that should hopefully help your little ones pick out the right message and also retain the plot of the book! 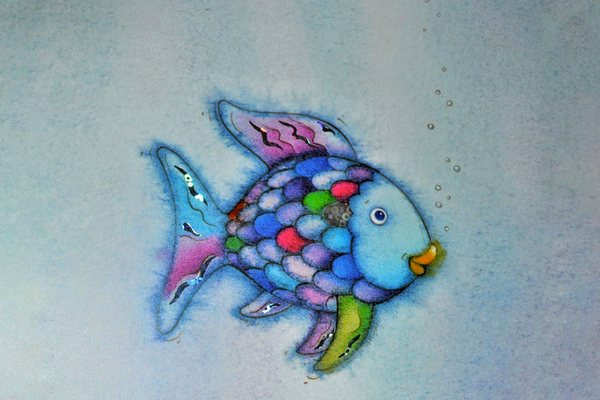 The story of the Rainbow fish is one all about the merits of sharing and giving to others. We read the story at home using story props which were then available for loose parts play and story reenactment afterwards. 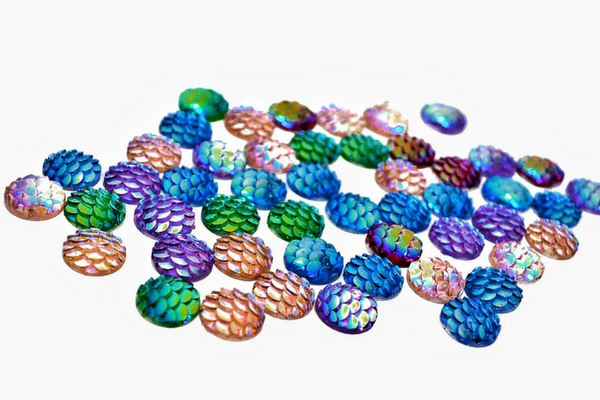 You can buy an actual rainbow fish puppet from Amazon here and these gems with fish scales on top were great for ‘giving away’ as we progressed through the story. Make ‘scales’ out of shiny card and use them to notice and write down when your child does something kind, thinks of others or shares something that they have. 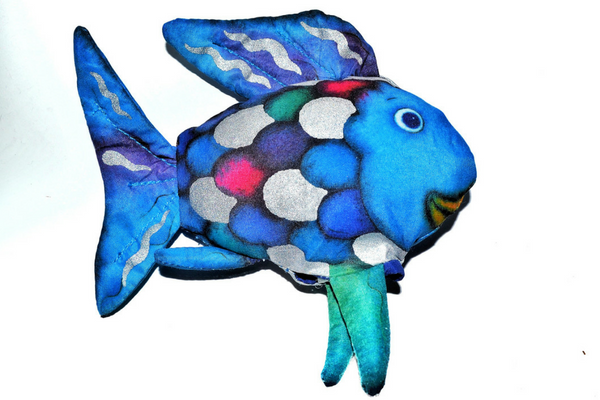 Add the scales to a rainbow fish display for others to see and to celebrate good sharing. Have the scales available for the children to use themselves for mark making and talking to you about things they or others have done well. Under the sea sensory tray with blue spaghetti, toy fish and scales/sequins to act out the story. You can add in numbers or letter to enhance learning depending on what your focus is. Big mark making opportunities by painting on large sheets of tin foil either covering the table or covering a wall. 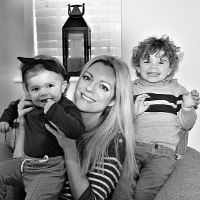 For EYFS focus on the pre-requisites to writing, such as working on the gross motor skills by using a parachute or a silver foil, space blanket to make big waves ( working the arm and chest muscles) or, use rainbow ribbons on sticks outside for larger movements in the air. Having foam ‘numbered’ fish in the water tray which the children can ‘go fishing’ for. What else have you tried which has worked well?